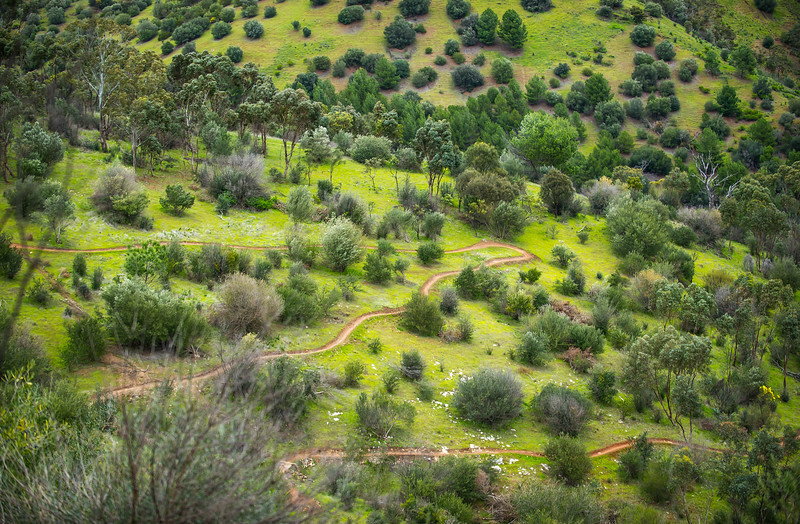 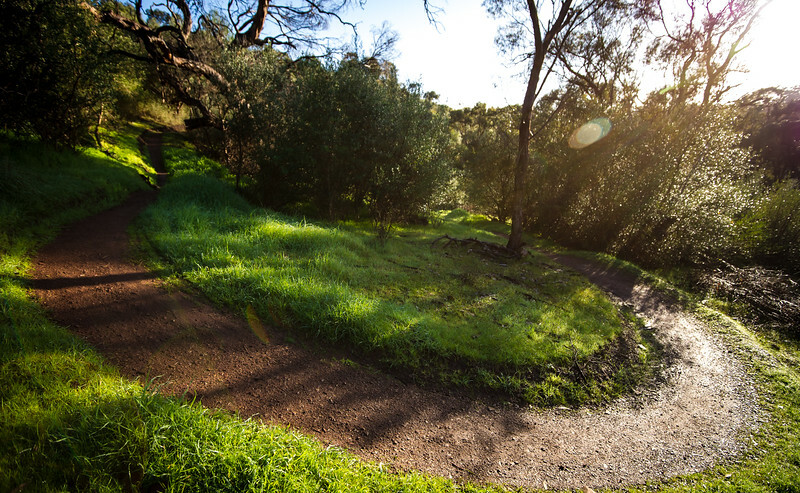 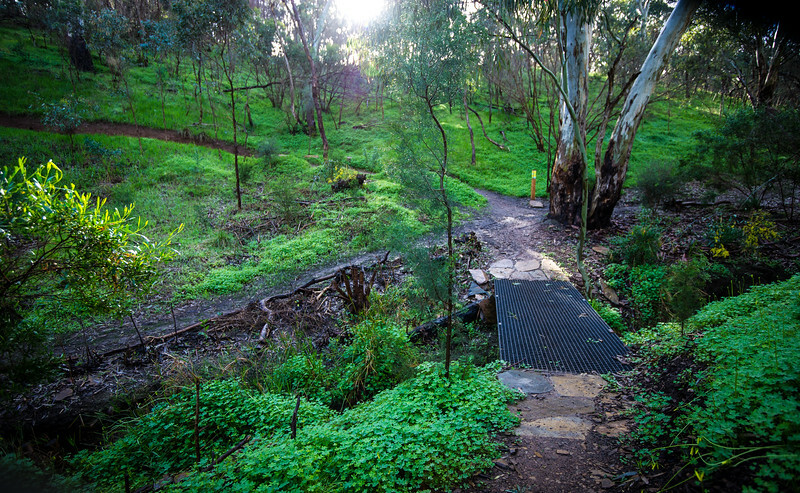 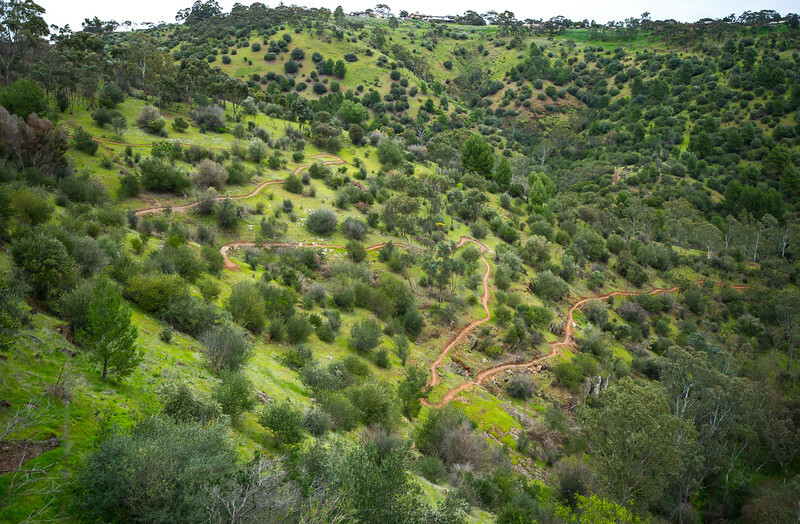 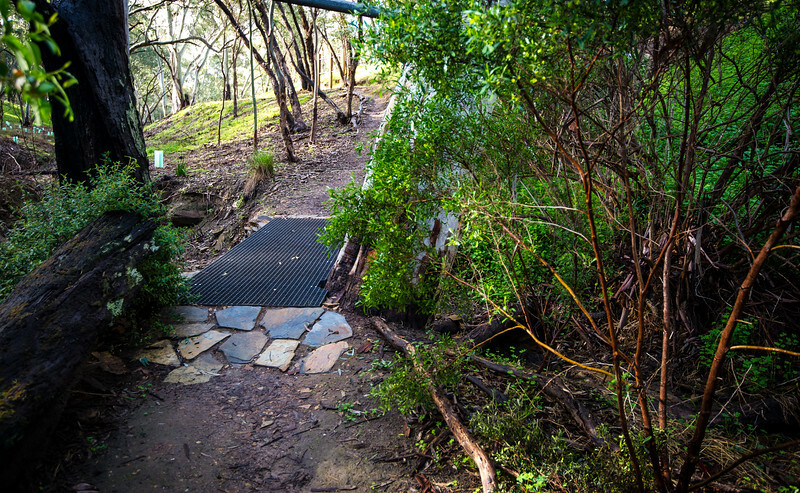 The Sturt Gorge trails, a significant addition to the increasing network of singletracks in the Adelaide Hills comprises of 8 kilometres of multi-use trails for all levels of ability. 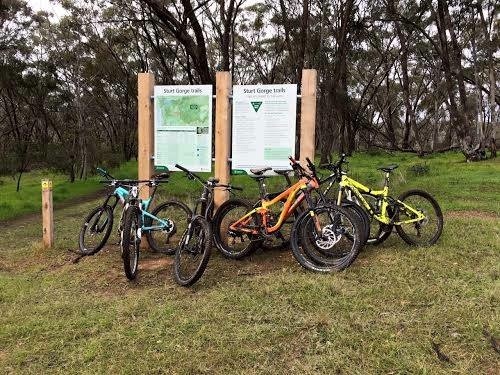 The new network allows hikers and riders to link with the popular Craigburn Farm trails and Shepherds Hill Recreation Park’s trails whilst enjoying a section of the gorge that only few locals had previously explored. 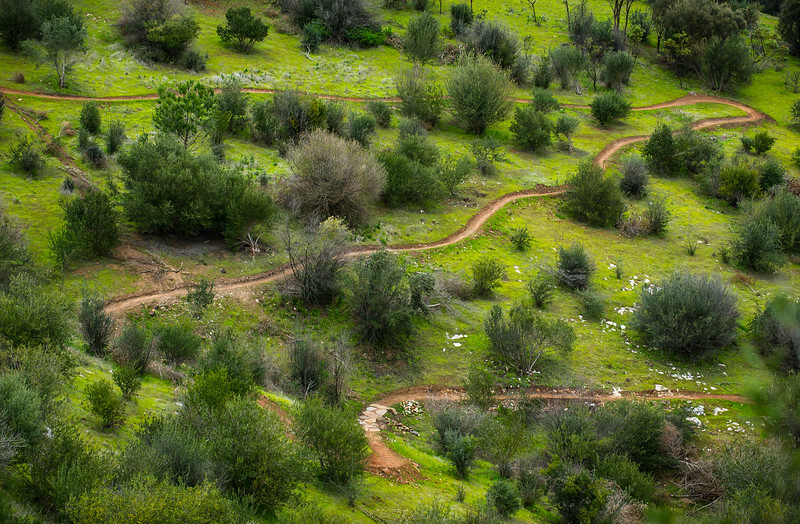 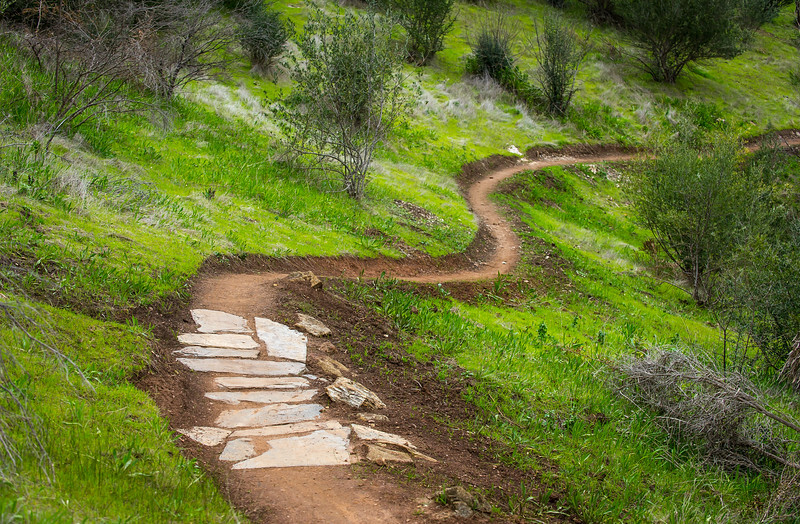 Some trails were built entirely by hand as machine access was restricted. 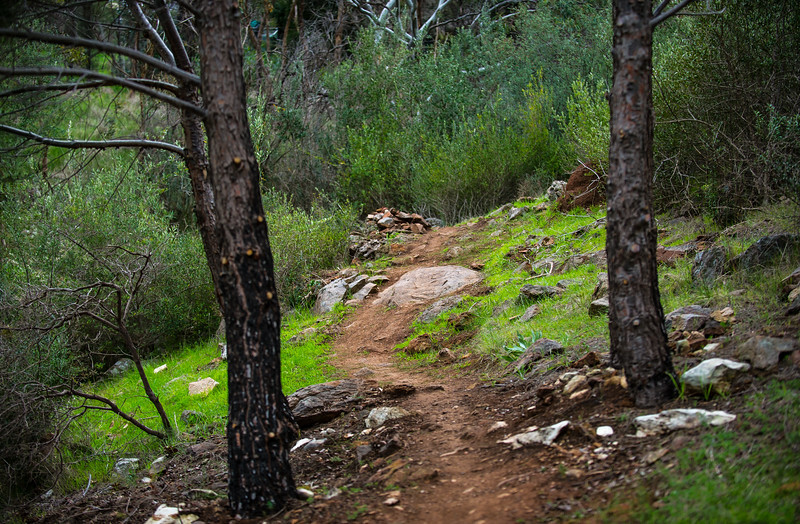 The trail builders intentionally retained many of the natural features of the land such as rocky outcrops. 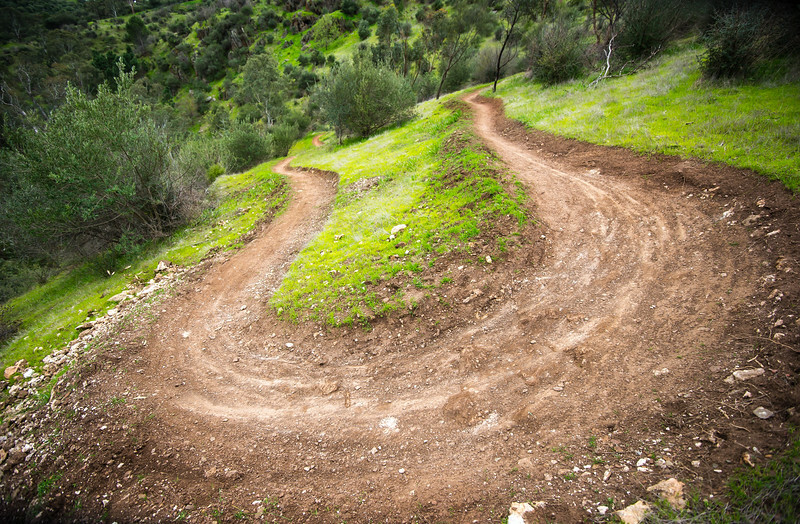 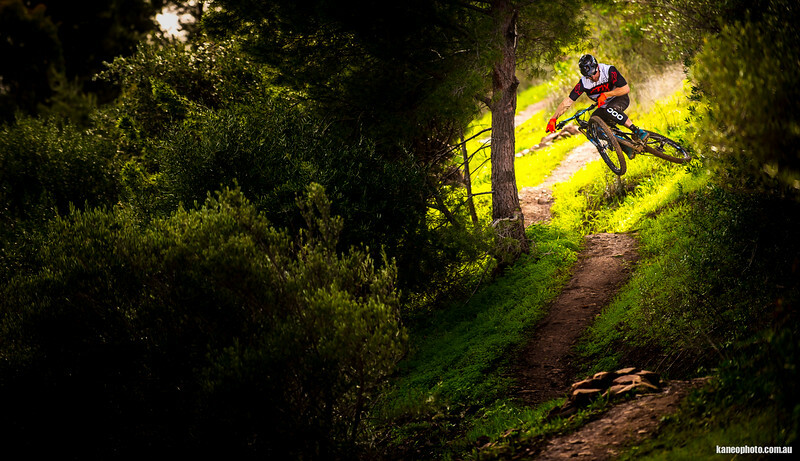 Other trails were machine-built using specialised, narrow machinery to lower the impact on the environment. 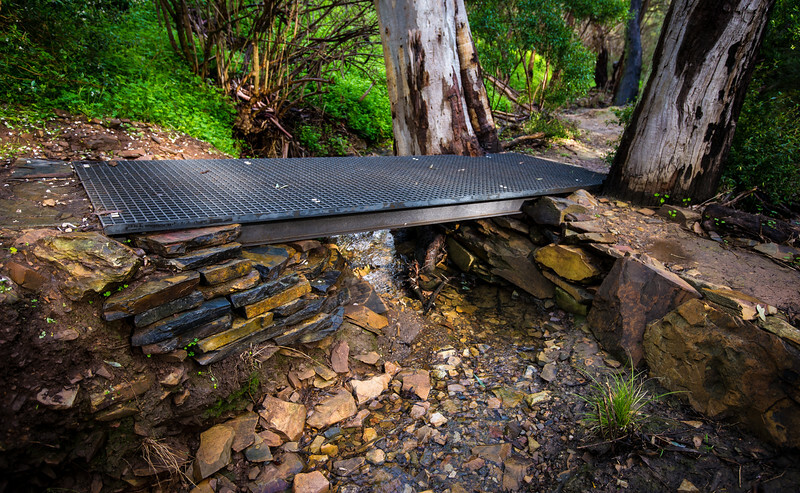 Many winter creeks were armoured using locally sourced quarried stone. 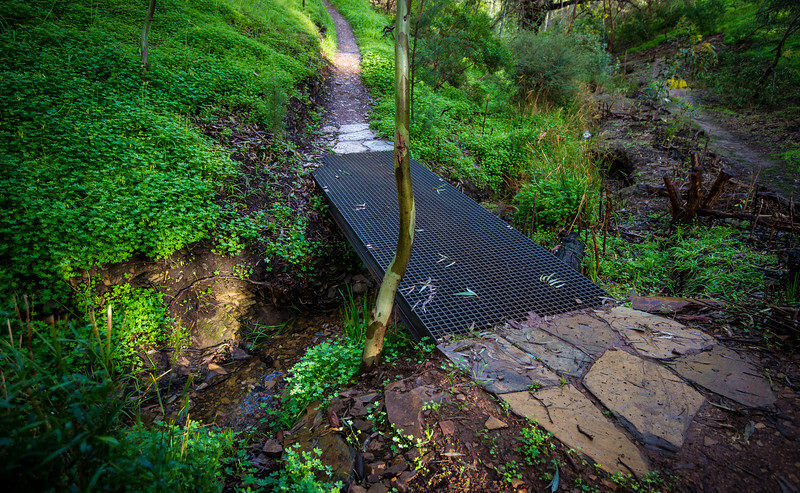 The team installed FRP structures above larger flowing creeks.